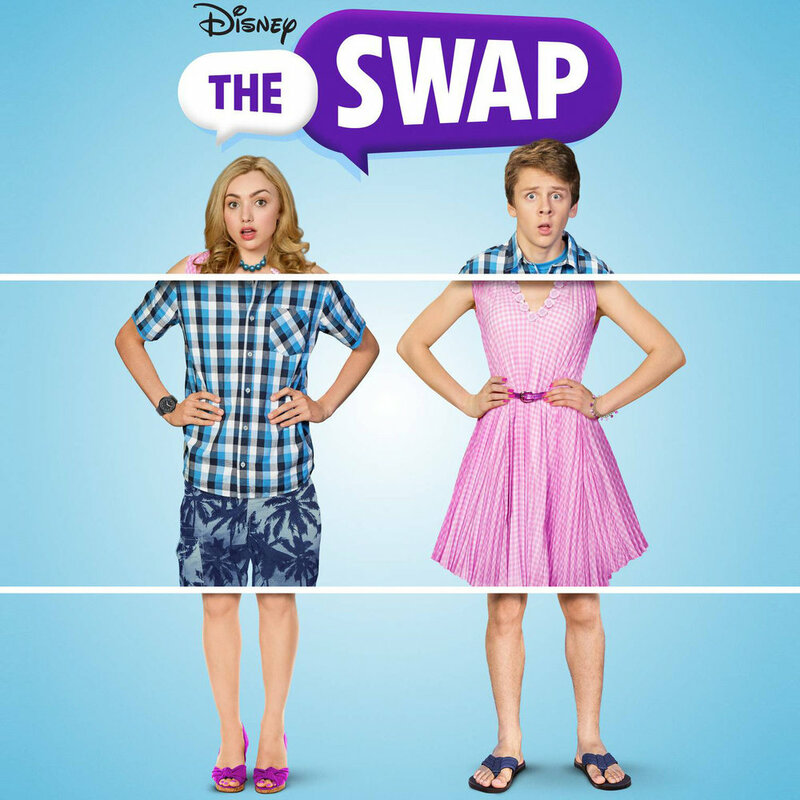 In episode 4, Paul, Brendan and Lucy travel 20 years into the future from Wish Upon A Star's 1996, to see if the Disney Channel have improved on their body swap movies. 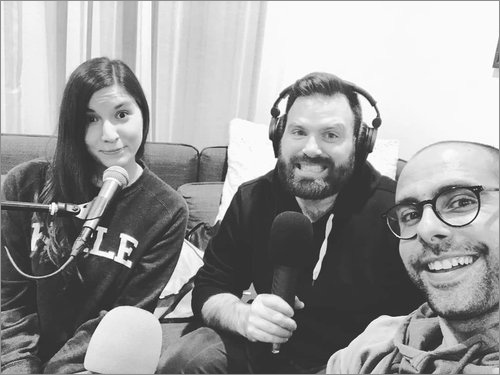 Along the way we discuss toilet gossip, sweaty gym goers, DILFs, Nervernudes and so much more. So join us for a discussion of The Swap and be careful who you text message, it may have some supernatural consequences!